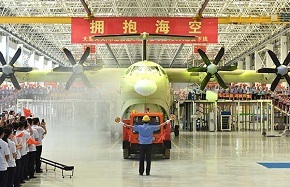 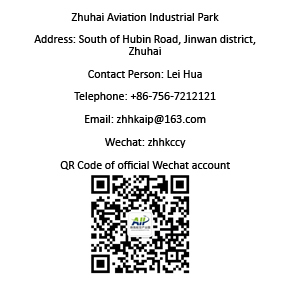 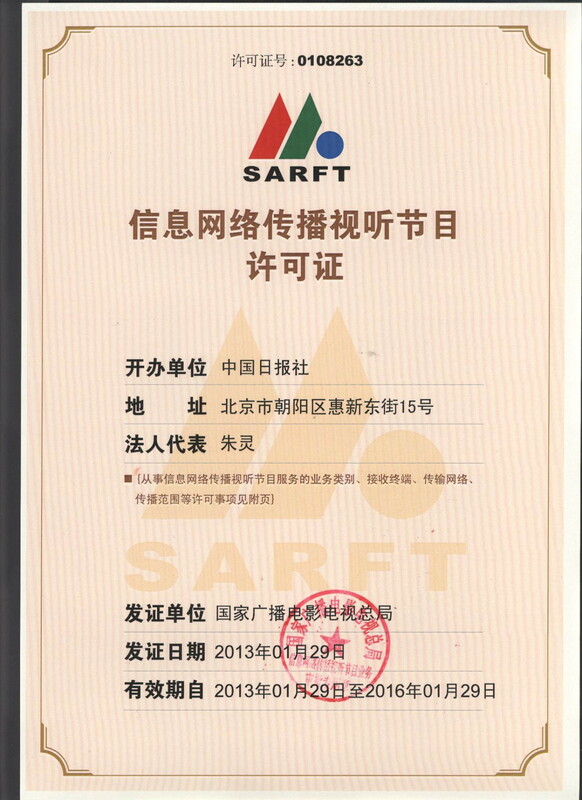 Zhuhai Aviation Industrial Park focuses on general aviation manufacture, aircraft operations and services, maintenance, parts and components, material sales and distribution, MICE, recreation, R&D, education, supporting manufacture, bonded warehousing, and logistics. 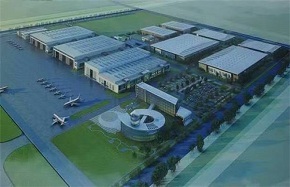 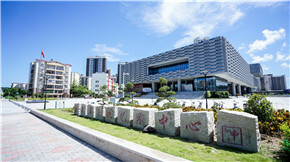 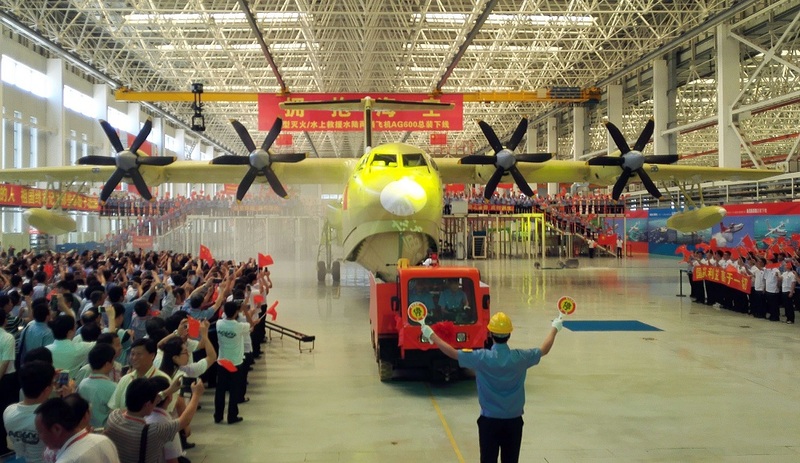 Business startups have benefited immensely from the strong support of the Zhuhai Aviation Industrial Park. 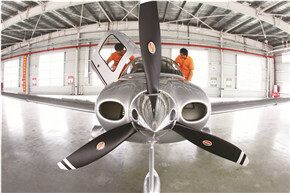 Zhuhai in South China's Guangdong province is making great strides in developing its aviation industry. 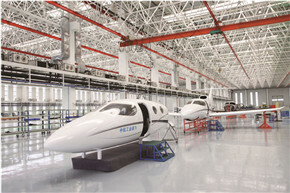 Zhuhai Aviation Industrial Park, a business incubator for startups, is rolling out 22 infrastructure projects with a total investment of 1.91 billion yuan ($287 million). 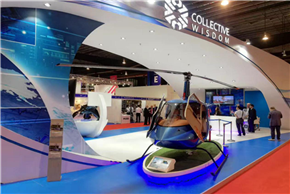 Growth of Zhuhai Aviation Industrial Park over the past decade will be promoted to worldwide attendees during Airshow China from Nov 6 to 11.